For measuring windows, and many other items, 8th’s is a common fraction to measure to. 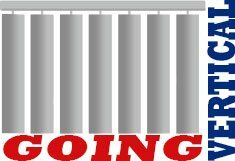 For windows, blinds, and for our application, Vertical Blind Headrails, measuring down to the nearest 8th is industry standard. A tape measure, which is also called measuring tape, is a type of flexible ruler. When it comes to the best type, we recommend a retractable metal tape measure, as they are among the most common and accurate. They are found in any hardware or home improvement store. They also come in a variety of tape widths, sometimes called a ribbon, usually from 1/2″ to just over 1″. We recommend one that is at least 3/4″, as the wider the width, the more stable the tape is. What this means specifically is that the tape measure will be more ridged and able to be extended out more without the help of secured to an object or by another person. Tape measures usually come in both Imperial Units (feet, inches, etc.) and metric (meters, centimeters, etc. ), with additional unit breakdowns for further accuracy. In this example below we will use Imperial (American) units. 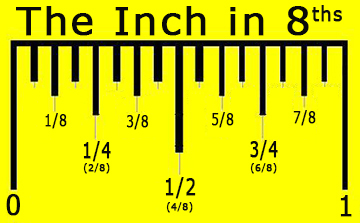 As you can see, an 8th of an inch is an inch divided in eight parts. Getting to know these in order to be proficient at measuring is a good skill to master, especially when you need to accomplish a do-it-yourself project from time to time. When measuring a window for blinds, or a Vertical Blind Headrail, rounding down to the nearest 8th is always the correct way to measure. 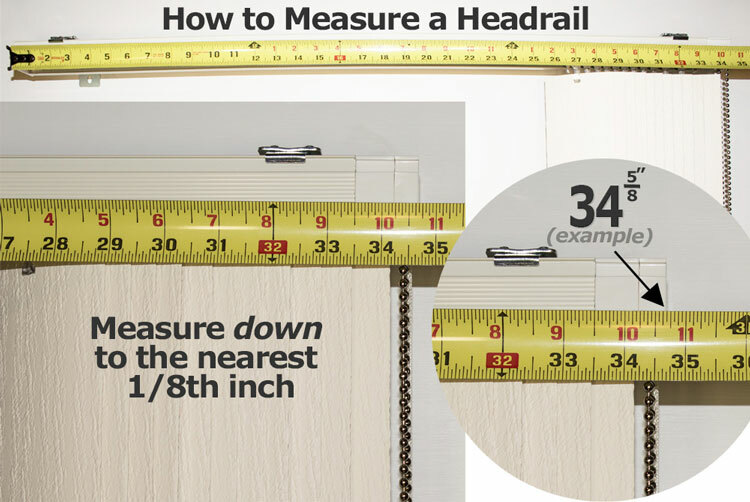 To get good at measuring this way, try measuring a few things around the house. You’ll be a pro in no time! For more specific measuring instruction, visit our Instructions page CLICK HERE. This entry was posted in Measuring Instruction and tagged blind, eights, example, headrail, measure, rail, tape, track, window.